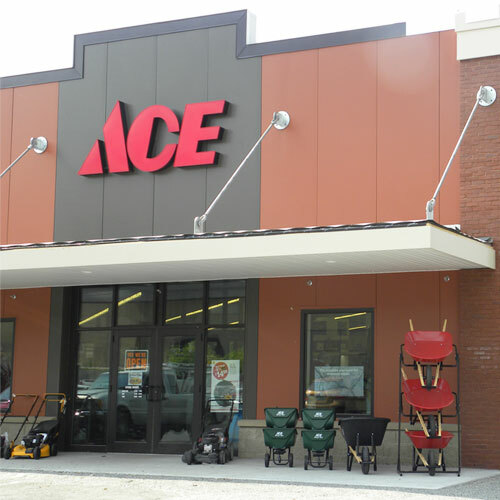 Ace Hardware carries a variety of traps for various types of creatures, including the most common which is mice or rats. Locate a variety of mice traps from top brands including Victor. When animals invade outdoor living spaces, often a mouse trap simply won’t do. Live animal traps are humane, no-kill alternatives for capturing rodents and larger animals that ruin your garden or seek refuge in your home or garage. A common outdoor nuisance that tends to take over backyards in number is the squirrel. Squirrels can be quite aggressive and frighten away welcome outdoor visitors such as birds and butterflies. Quickly begin controlling the population by setting up a couple squirrel traps around your garden and yard.Live traps, also known as cage traps, allow you to catch unwelcome critters unharmed and safely release them into the wild or back to their owners. These animal traps hold captured animals, from stray cats to pesky raccoons, securely until you are ready to relocate them. If you have unwanted animals disrupting your garden or home, we have several live traps and rodent control solutions. For more information or pest control advice, visit your local Ace.